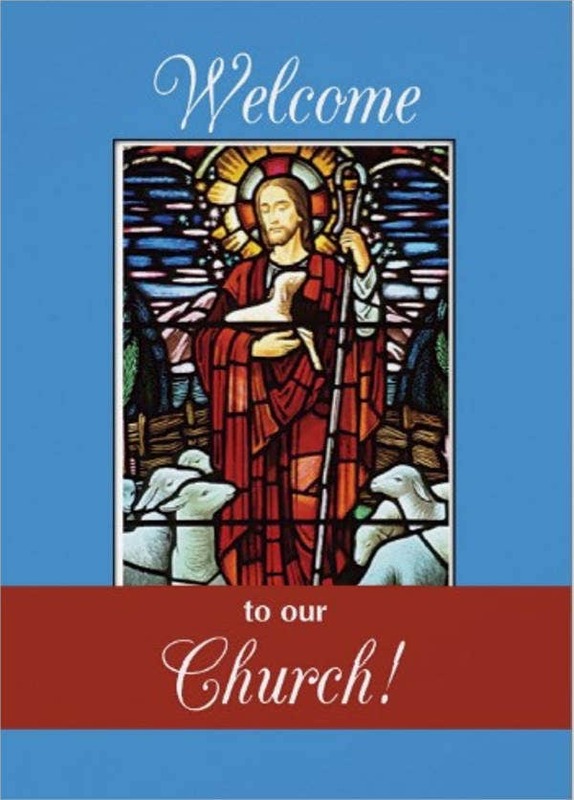 Church greetings cards are used by churches for different purposes. 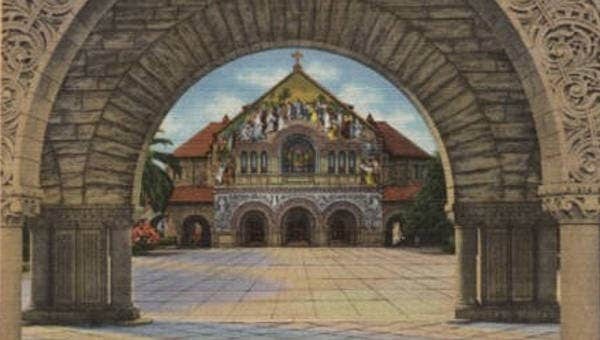 They can use it to invite people to go to church, greet the people who will attend the praise and worship service, and/or to greet people in the church during special occasions. 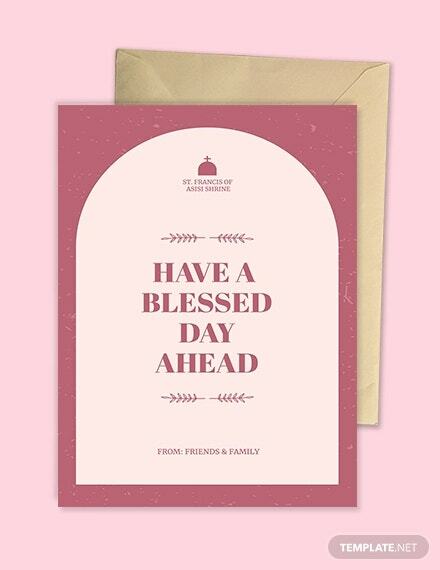 There are a lot of ways that a church greeting card may be used, and it is mostly affected by the religion who will use it and the purpose that the church greeting card may serve. 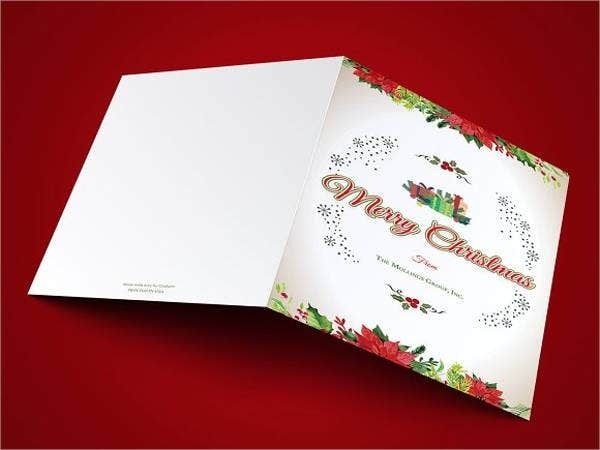 We can provide you with downloadable samples of church greeting card templates so you can be aware of the different kinds of this particular kind of greeting card. 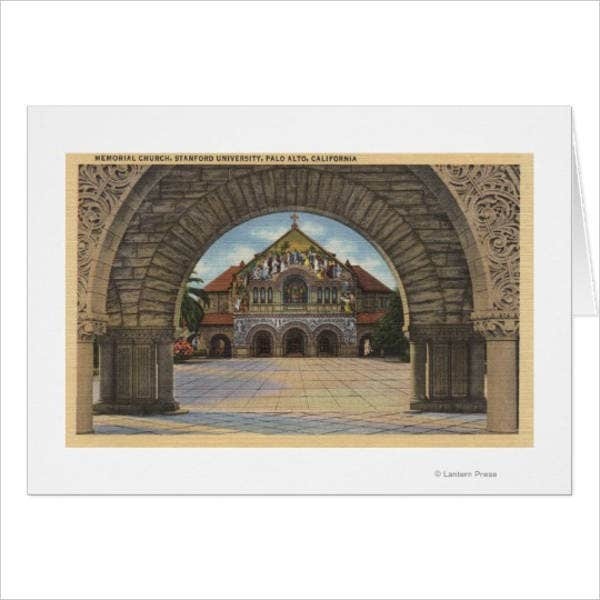 Moreover, we also have samples of Free Greeting Cards also available for download. You may also see Cards Templates. 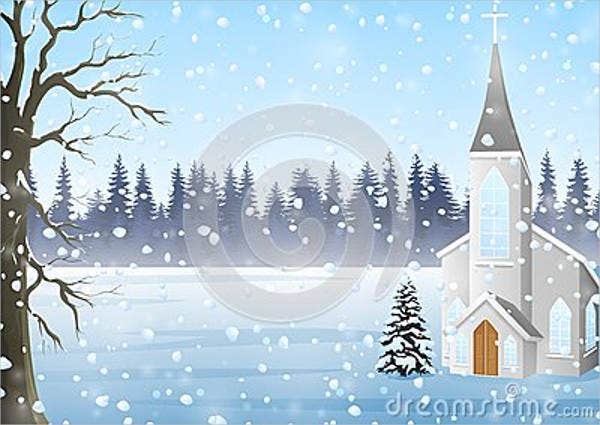 It can be used to provide information about the church and its programs and services which will allow people to be interested to attend the worship services offered by the church. 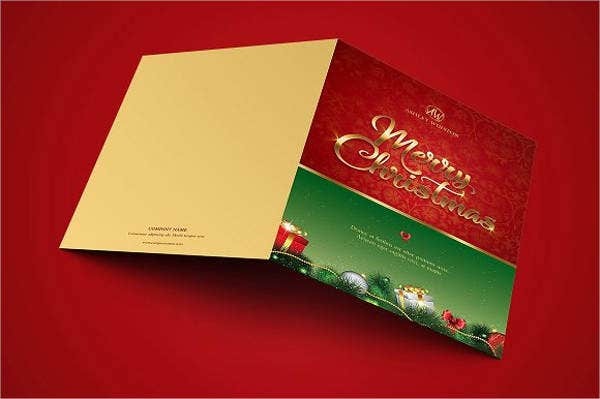 Church invitation greeting cards may also be used to invited people for a special function or event that the church will host. It can also be given out if the church will have a celebration, and it wants people to gather together for the occasion to be celebrated. A few of these celebrations include the holidays and the church anniversary. It can be a way of thanking the new attendees of the church service. 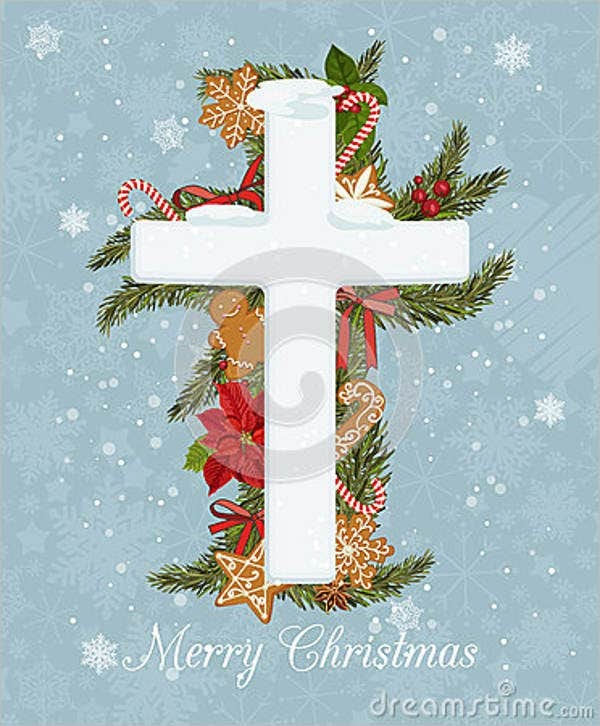 It can be given to the people who have attended the event of a church. It can be used by the church as a way of appreciation for the individuals who have volunteered in the implementation of a specific church program. Aside from our church greeting cards, you may also be interested to download our samples and templates of Church Business Cards. It can be handed out by ushers and the welcoming committee of the church. It can be placed in the seats of the people who will go to the church. 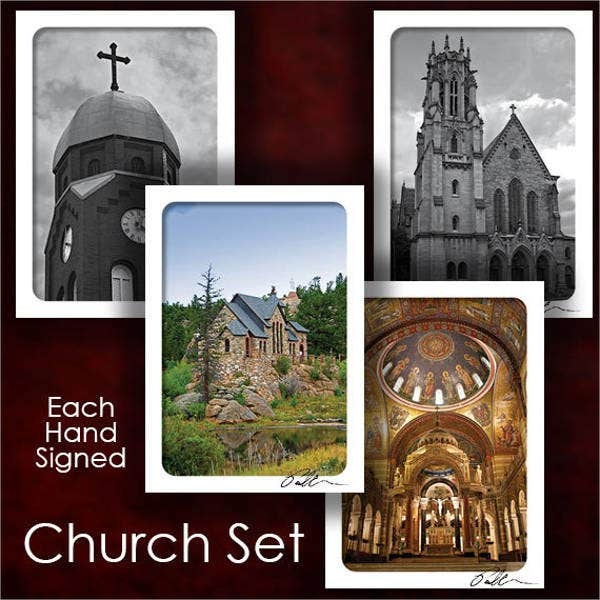 It can be put together in an area near the announcement board of the church or, if there is any, the registration area of the church where people sign up for newsletters and attendance. 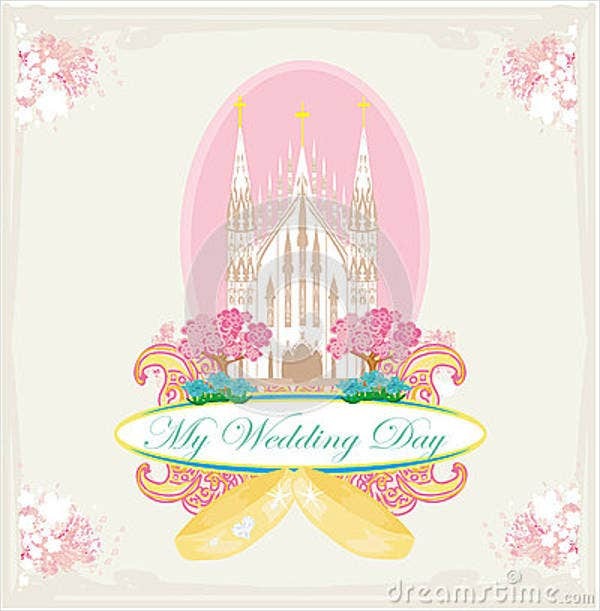 More than our church greeting card samples and templates, we also have a variety of Printable Greeting Cards usable for different occasions and celebrations.